Antalya Taxi Service at Antalya Airport to Hotels and private private Acomunation. You are looking for a Antalya Taxi service from Antalya Airport? Taxis at the Airport are 40 % more expensive than our private Transfer service. For example a Taxi for 3 Persons to Alanya cost one way 95 € and we charge only 60 € or 2 person to Side cost 65 € with a taxi but we charge only 444 €. Book your private Airport Taxi Antalya transfer online and pay upon arrival to the driver. 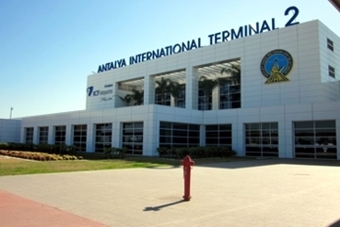 You can use our service at Antalya Airport. The easiest way to travel to your Hotel in a private Van. 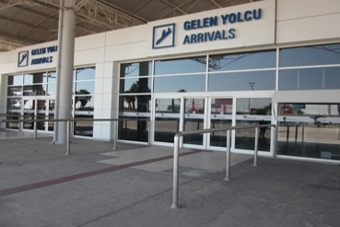 We will bring you from Antalya Airport to Side, Alanya, Mahmutlar, Avsallar, Konakli, Belek, Lara. We will pick you up on time at the airport or hotel and will bring you without stopovers to your Destination. We provide reliable, low-cost airport transfers from Antalya Airport to Hotels and private accommodation (holiday homes) in the Region of Alanya, Side, Belek and Kemer. We use a modern fleet of fully licensed & insured Vans, minivans and minibuses. We will take you from the airport to your destination and back in comfort and safety, with our Antalya Taxi at a low price and with great 24 h customer service. No extra charge, no hidden fees, pay upon arrival to the driver. You can book the transfer simply from home through our online form, without risk, because you do not pay ahead. If you need more information please visit our Frequently Asked Questions page or contact our customer service. Our fast online booking service with friendliest and dedicated staff to work with us will give you the best service. If you want to reach your holiday destination safely without any discomfort then choose us. We offer on-time and reasonably priced services to our clients. We don’t compromise with the quality of our services because of any reason. No traveler wants to miss the flight. This is why, we keep a track on flight schedule and always drop the travelers on time. We pick up on time without any stopovers from Antalya Airport and Transfer you to any Hotel in this area. You can book before arriving to save 35% on each airport ride. 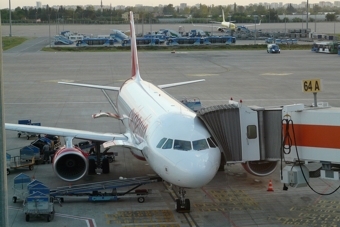 The benefits of a Antalya Airport Transfers are very popular and you can avail them all by booking for your next airport ride. When it comes to cost, it is quite reasonable. In compared to various other means of transportation, it is affordable. We will bring you from Antalya Airport with our Antalya Taxi service to Side, Belek, Lara, Kemer, Avsallar, Alanya, Mahmutlar. We will pick you up on time and will take you without stopovers to your destination. Our price list you can find here under Airport Transfer Rates. If you want read the Testimonials from our Customers please visit Testimonials page.